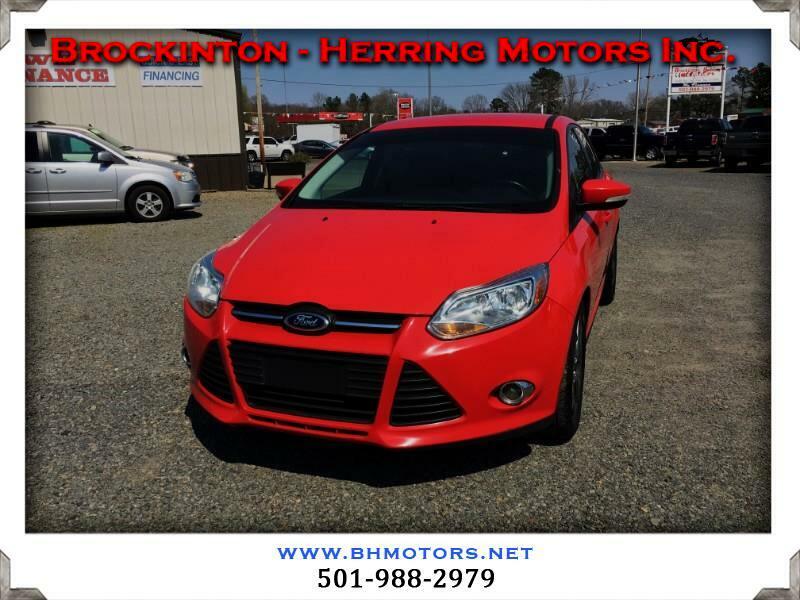 Used 2013 Ford Focus SE Sedan for Sale in Jacksonville AR 72076 Brockinton - Herring Motors Inc. The 2013 Ford Focus gets awesome gas mileage and truly drives great. It has a nice sporty look to it with some useful tint on the windows. Ford is also known for having some cool parental safety features if you were interested in getting this car for your child!